Welcome to Deep Green Permaculture – Connecting People to Nature, Empowering People to Live Sustainably! We’re an educational website, and on this site you’ll find lots of practical information and easy to follow DIY (do-it-yourself) instructional guides on a wide range of topics. There’s plenty of information here on the topics of permaculture, urban agriculture, food forest gardening, backyard orchard culture and organic gardening. 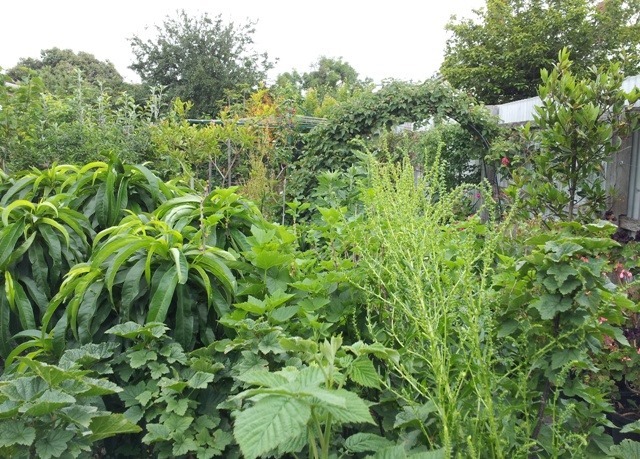 Because permaculture is about more than just growing food, you’ll also find information on sustainable living, health and wellbeing here too.